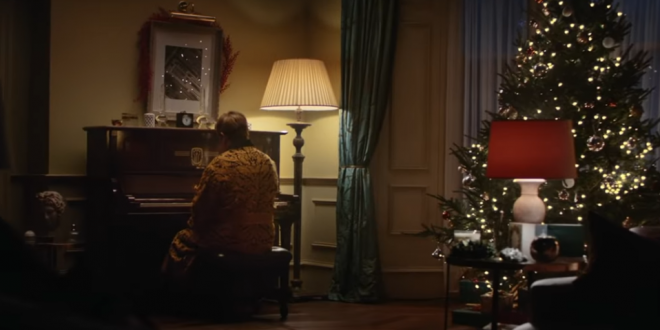 Elton John Stars In John Lewis Holiday Ad [VIDEO] - Joe.My.God. It’s the most magical time of the year – or at least as far as television advertising goes – as the official John Lewis Christmas advert has been unveiled. And this year it’s gone in a completely new direction, by featuring a music icon. Elton John takes us on his musical career journey and reveals his most beloved Christmas gift to date – a piano from his mother and grandmother. But of course, not everyone is happy about it. While some praised it and said it made them cry (presumably in a good way) many have criticized the ad for being too much about Elton John and not enough about Christmas.